Mazzarella Martial Arts INTERNET SPECIAL! 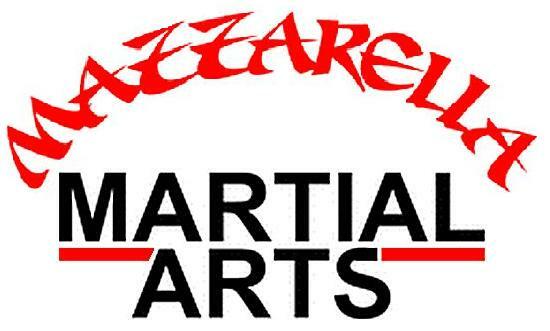 SIX WEEK Pass for Mazzarella Martial Arts Karate Classes at either location! The best part is that we've put together this special Internet Exclusive package for ONLY $49! This package is normally valued at over $150 and is ONLY available as an online exclusive here on our website. Click Buy Now button to purchase this package securely online through PayPal. The package includes all the items above, for ONLY $49 when picked up at either of our locations. We also offer the option of shipping your New Student Package to you for a total of $65.